Over the years, I've been asked many times about my role as Lead Designer on Star Wars™: Knights of the Old Republic™. I am forever grateful to have been part of that team and it's a team I am still proud to be a part of as many of us are still here at BioWare. I'm often asked what about the project was most impactful for me. It's a question to which there is not one answer. I am grateful for all the opportunities I have had in this business, but being part of the KOTOR team and the series of games that it gave rise to, including Star Wars™: The Old Republic™, is something I am thankful for every day. Working on the Old Republic series of games has allowed me to meet and work alongside some of the most talented people I have ever met. To be able to be part of a project based on Star Wars™ is an awe-inspiring experience – particularly for someone like me, who grew up watching the movies and playing the old West End pen and paper RPGs. I never dreamed that one day I would have a chance to be part of the Star Wars team as a game designer. It is still inspiring for me every day to work with the creative legends in this business. My hope is that we have inspired players to love the Star Wars universe as much as we do. 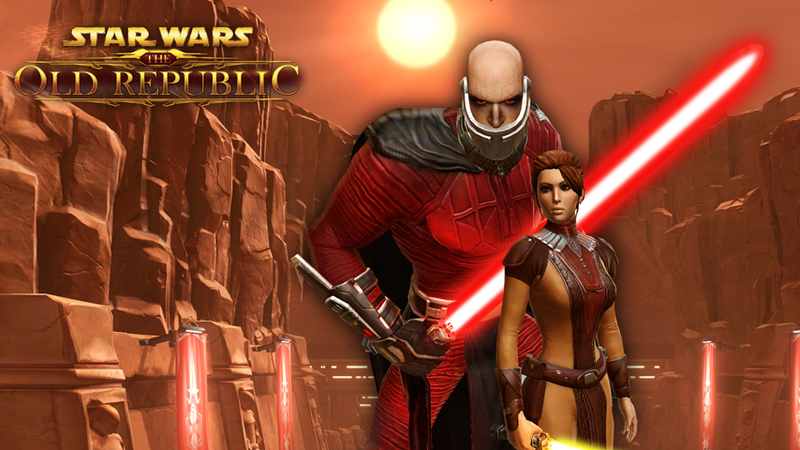 We look at the success of the KOTOR series and now SWTOR, as a phenomenal opportunity to bring players into this world we love. The greatest compliment I can get is when I hear someone tell me about their favorite moment and a time they won't forget from when they were playing the game. 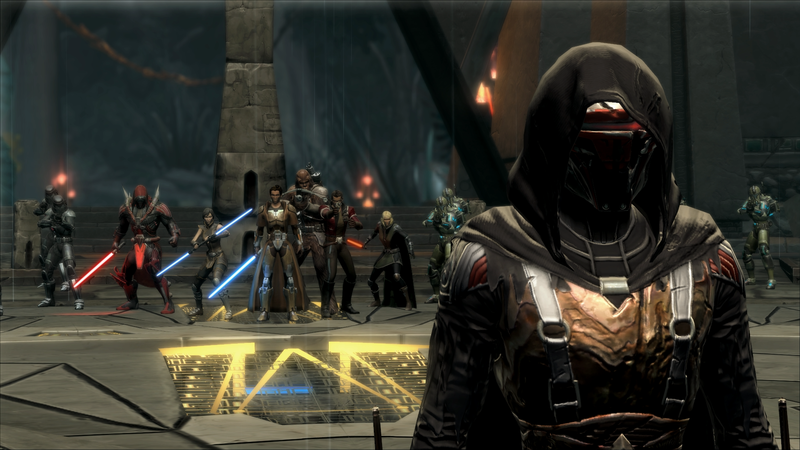 As the original KOTOR reaches a new generation of gamers today on Xbox One, we're celebrating KOTOR's legacy in SWTOR with KOTOR-themed giveaways, including the Shadow of Revan story expansion, and more. Check out the celebrations here.